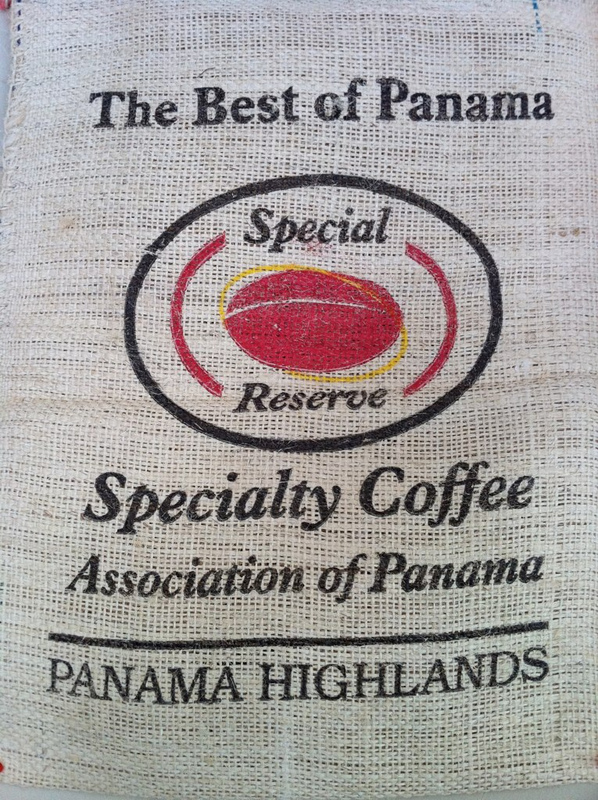 Robert has been in Panama this week reprising a role as Head Judge for Best of Panama. The first couple of days were spent cupping with the national jury, to decide what to present for the international jury with cuppings for this panel starting today and continuing through to Saturday. 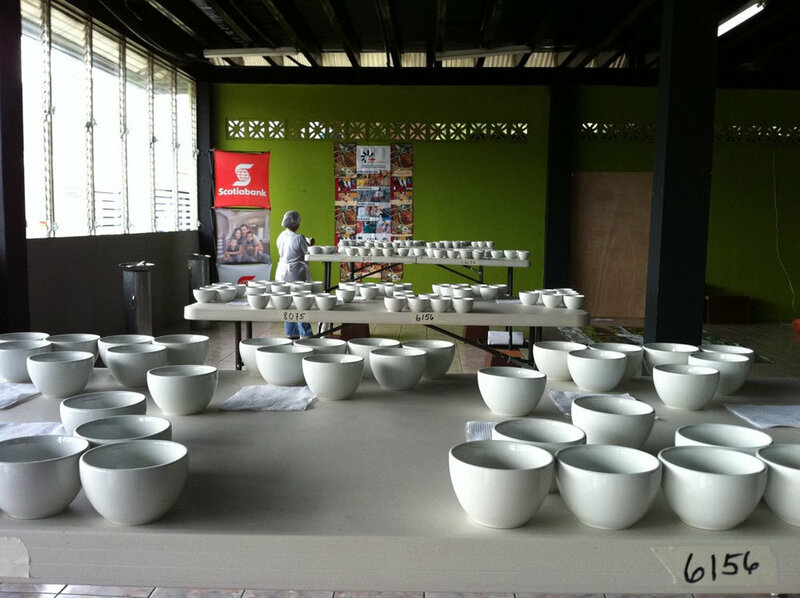 For those of you unfamiliar with this competition, Best of Panama began "in 1996, during the crisis of low international prices of coffee and the beginning of Special Coffees category and a high global demand, a group of 7 coffee producers from the areas of Boquete and Volcan – Candela got together to form the SCAP to promote Panama's excellent coffee." The above submissions have made it past the national panel and will be cupped by the international one. Panama has been a special origin country for us and KAFFA has been buying and establishing good relationships with partners here and the Collaborative is looking forward to benefitting from these. Stay tuned for news about this week's competition from Robert.